Attract more customers with PPC management from Ignite Digital Solutions, your Google, Bing and Facebook Partner. We Deliver PPC Campaigns That Get Results! Ignite Your Sales! Get immediate results when Ignite Digital's PPC Specialists manage your PPC campaigns! If you're looking for an expert PPC management company to generate more leads, increase your sales and get new customers for your business — then look no further. We deliver results to our clients! Account managed by Facebook, Google Ads and Analytics qualified specialists. PPC (Pay Per Click) is a method of internet marketing where advertisers pay a fee each time their ad is clicked. It differs from SEO in that you pay for traffic to your site rather than earn it organically, or naturally. Google AdWords, Bing ads, Facebook ads, Twitter, Pinterest and LinkedIn all have a PPC product that may be suited to your business. Each has a unique audience and one or more of the PPC products will suit your business and customers. Why Your Business Needs To Start PPC Advertising! Quite simply there is no better or cost-effective way to sell more products and gain new customers than getting started with a PPC campaign. If you want new customers today then contact us NOW! Google Ads (AdWords) is the most popular PPC product and has the biggest audience to reach. Google Adwords campaigns are quick to set up and you get immediate results, there's no waiting to rank like SEO. You can learn more about AdWords on our Google Adwords page. 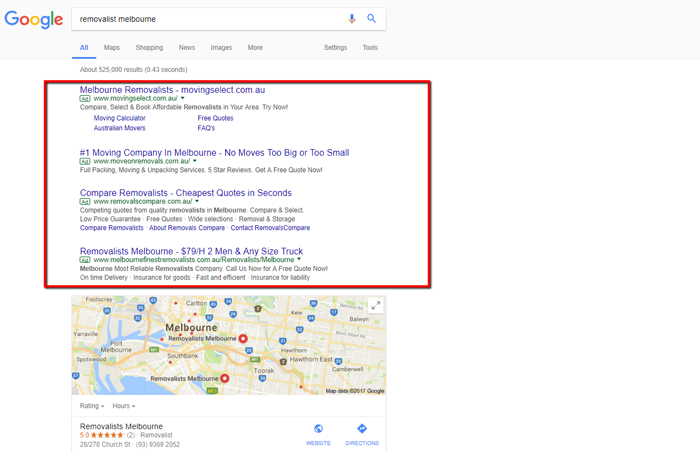 With up to 12% market share of Australian searches, Bing Ads offer a PPC product that can be used in combination with AdWords, or sometimes as a standalone product. 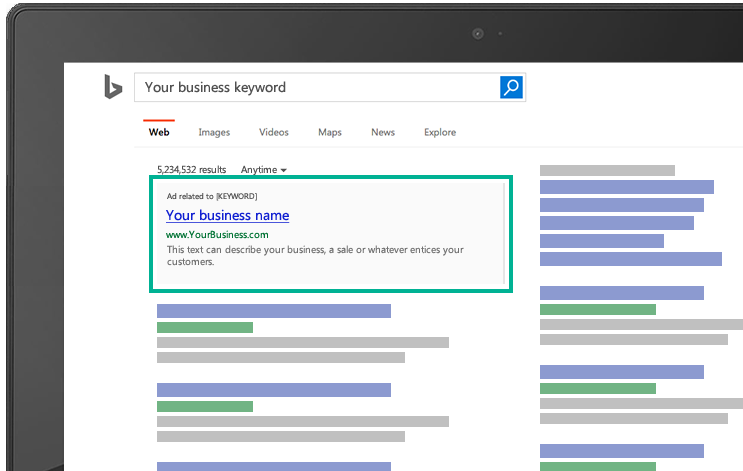 Campaigns including keywords, ads and bids can all be imported into Bing from AdWords meaning there is only a small additional cost over using just Google AdWords. Although Bing Ads have a much smaller market share there is typically a lower conversion cost meaning the ROI to your business is higher. 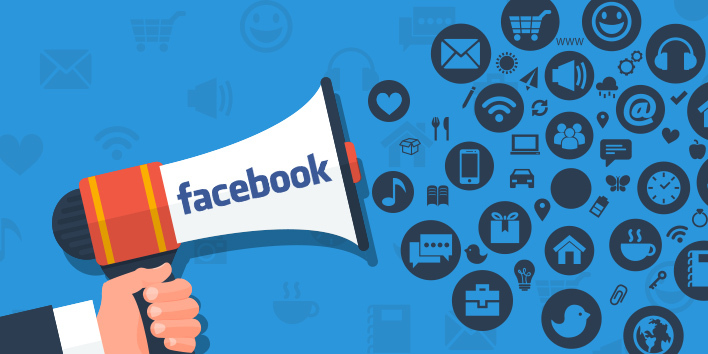 With the largest network of any social media platform, Facebook offers unparalleled advertising reach for Australian businesses. 12 million Australians use Facebook on a daily basis and there are over 15 million active monthly Facebook users, additionally, Instagram has 9 million active monthly users that can be targeted from the same Facebook Ad platform. Using a Facebook pay per click (PPC) campaign offers highly targeted ads to specific demographics to sell your product or service. How to reach local customers using Facebook Ads. How to target specific demographic groups suited to buying your product. How to target customers near your businesses on specific devices. How Facebook Ads provide your business with a measurable ROI. 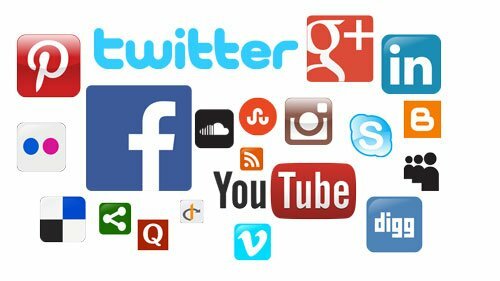 LinkedIn, Twitter, YouTube, Snapchat and Pinterest all offer pay per click (PPC) advertising and each offers a unique way for businesses to reach customers. Ignite Digital Solutions PPC Agency can advise you on the best PPC advertising platform to suit your business. Contact us today and one of our PPC specialists will guide you through the process to get started with Facebook Ads, Google Ads or Bing Ads. We also audit existing PPC campaigns to see if your business is getting the most it can from PPC advertising. Am I locked into any contract for your PPC Management services? No, our PPC management services are charged for the setup and first month and then you have the option to continue month to month after that. There is no lock-in period, the service just rolls over one month at a time on the first day of each month. How do I pay for the click spend to Google, Facebook etc? 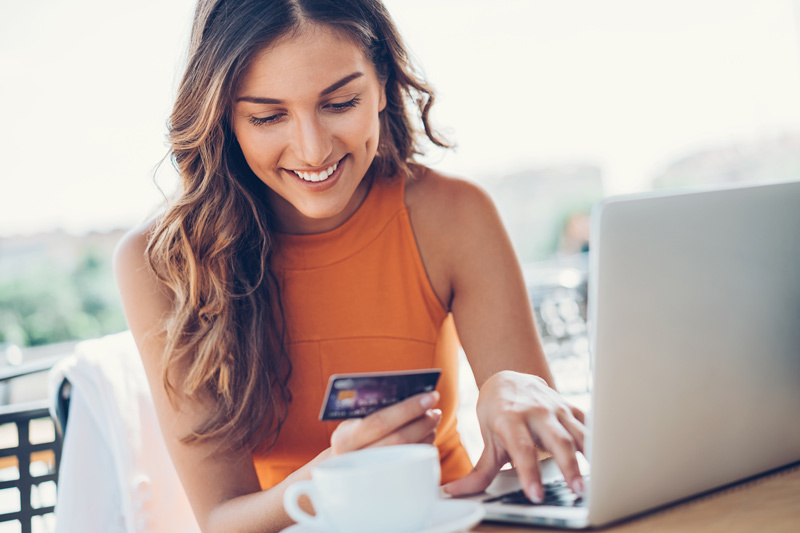 Depending on the platform you can pay for click spend by credit card, bank transfer or PayPal. Do I own the PPC accounts you set up? Yes, the PPC accounts are set up on your behalf and for your ownership. If you decide down the track to maintain the PPC accounts yourself then you are welcome to do that. The benefit of AdWords, Bing Ads, Facebook and other PPC products over other online marketing is that the results are almost immediate from the campaign going live, we have seen instances of a lead to a customer in under an hour from going live. Do I need a landing page designed and built as well?